One of the most important components of a shop or garage is the workbench, yet most people default to the ‘duct-tape’ solution and cobble up a system of their own with whatever is available. 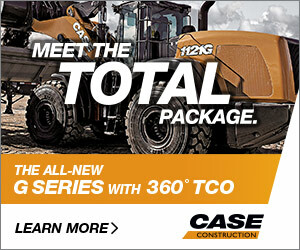 Filling the need for high-performance custom cabinetry is Gammons Metal & Manufacturing’s niche. 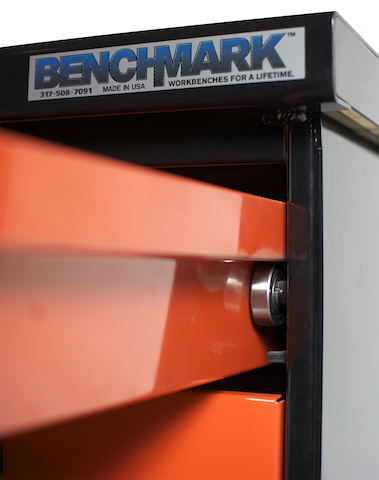 And it’s easy to see why; Benchmark workbenches are made to stand the test of time. Constructed with 11-guage steel welded solid ‘U’ channel frame and 11-guage stainless or powder-coated steel dead-blow top, and weighing in at 100 pounds per foot, these workbenches are the ultimate in sturdiness. Capable of holding nearly any arsenal of tools, the drawers have 1-1/2″ heavy-duty roller bearings with a weight capacity of 250 lbs. 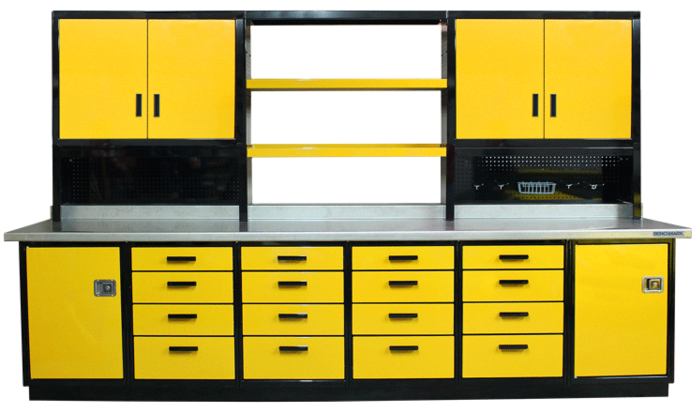 The workbenches come in a wide variety of colors, so you can control the look you want. You can also opt for lockable drawers and cabinets, upper shelves and steel pegboard – the sky’s the limit for customization. Benchmark Workbenches are 100% American-made. 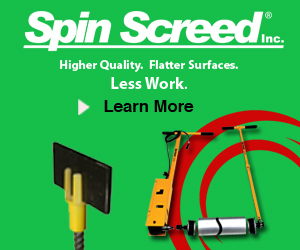 They are available in 4′, 6′, 8′, and 10′ lengths, allowing you to make the best use of any workspace. Shipping is available on Gammons’ trucks. “Workbenches are for a lifetime – own a Benchmark and leave a legacy,” is Gammons philosophy. Visit www.benchmarkworkbench.com to see various configurations and colors.